Riding bicycles will not only benefit the individual, but the world at large. Don't forget! 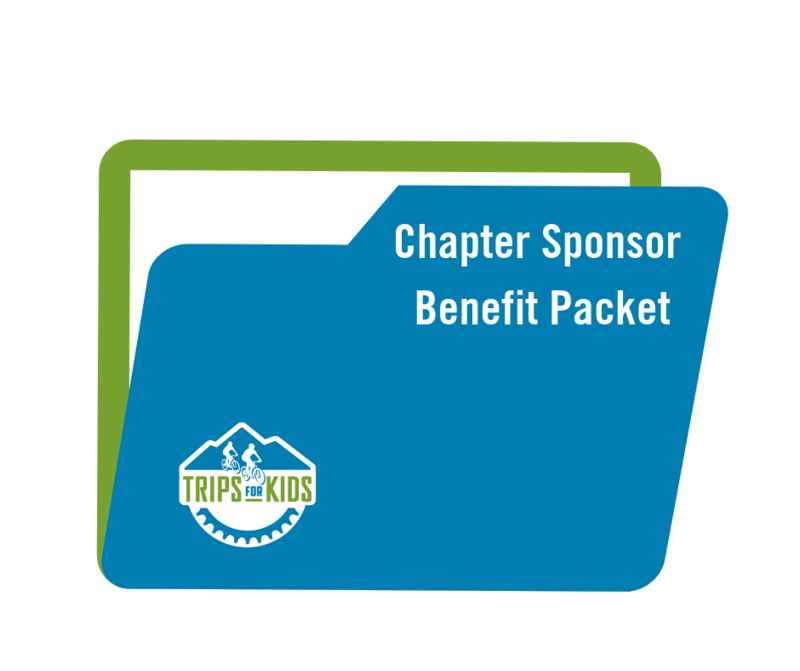 Active Trips for Kids chapters are able to order discounted products and services from our Chapter Sponsor Benefit Packet. Many of these offers are exclusive to Trips for Kids. Do you want to expand your bike fleet, order new tools, or create individual chapter branded merchandise? This benefit packet can save you hundreds of dollars so make sure to read through it. We appreciate YOU and so do our sponsors! Make sure to click the link below to access the packet and print out a copy. Jon Pasquini has been selected as the new Trips for Kids Denver's Executive Director. Jon was a former educator and has extensive experience in athletics. 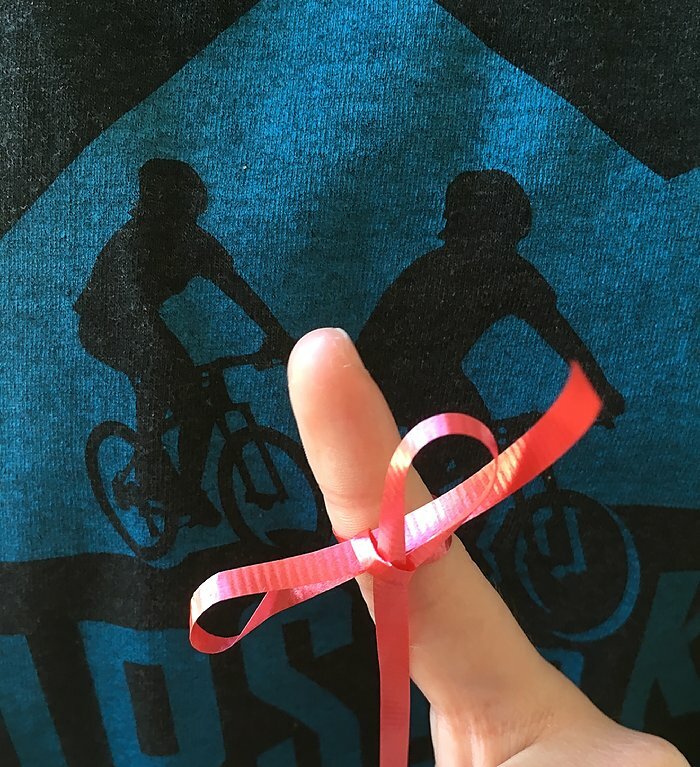 Pasquini stated, "I look forward to working with our talented staff and getting to know the entire Trips for Kids community as we pursue our shared vision of empowering at-risk and disadvantaged youth using bicycles as a tool to foster positive life skills and healthy youth development." Former executive director, Wendy Stewart, announced her intention to step down in December 2018. Wendy has agreed to remain involved on a part-time basis in a strategic fund-raising capacity during the transition and possibly in the coming months. Jon can be reached at jpasquini@tripsforkidsdenver.org and Wendy at wstewart@tripsforkidsdenver.org . Please help us welcome Jon to our Denver Trips for Kids family and congratulate Wendy on her new consulting role. Bikes do not last forever, we know that over time, your trail ride program bikes will need replenishing. Trips for Kids trail rides fleet. This discount should only be applied to bikes for your program, not to purchase high-end bikes for yourself, staff, volunteers, friends or NICA chapter. Email Amy Carver, Chapter and Marketing Coordinator at amy@tripsforkids.org and Andy Phelps, Support and Sponsorship Manager at aphelps@tripsforkids.org, with the bike model number and name that you would like to purchase. Include the number of bicycles you plan to purchase per product type. If we have any questions, Andy will get in touch with you to discuss options. Amy will notify the chapter director once Marin Bikes has accepted your order request. In order for a chapter to place an order, you will need a credit card to pay for them. 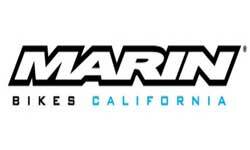 Marin Bikes will process your order and a timeline based on the type of bike ordered. 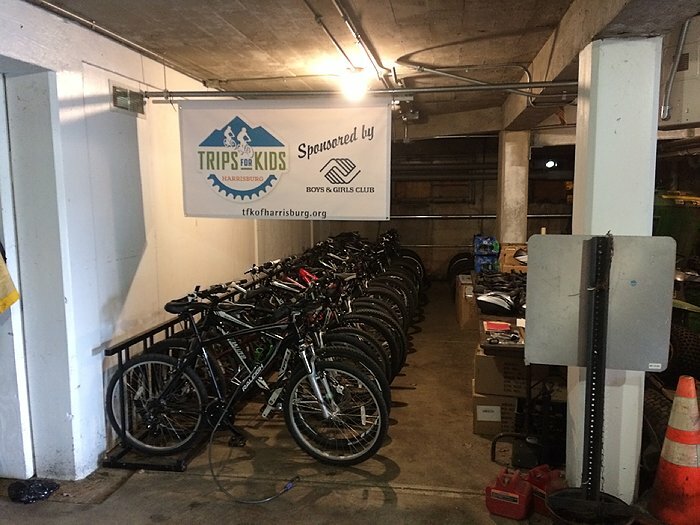 Trips for Kids Harrisburg sponsored by the Boys and Girls Club of Harrisburg was founded in 2011 by their chapter director, Scott Shepler. Scott really enjoyed taking his two grandsons on bike rides on the Capital Area Greenbelt in Harrisburg, Pennsylvania. The Greenbelt is an historic trail around Harrisburg, designed in the early 1900s. 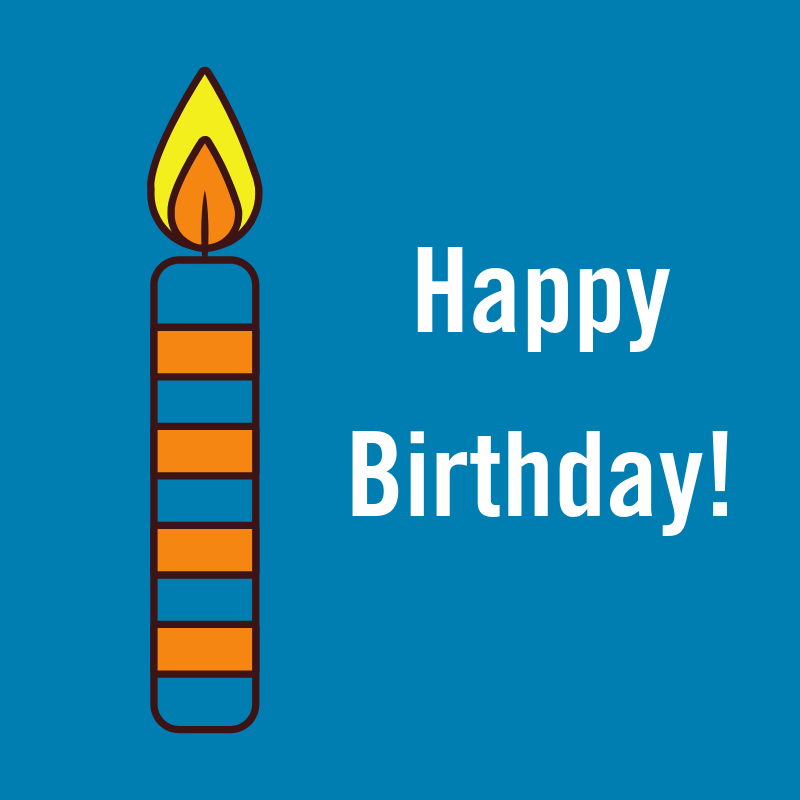 When Scott retired, he became a volunteer with the Greenbelt Association. He discovered during the rides with his grandsons that he wanted to mentor city youth and introduce them to the “emerald necklace” around their city. After learning of Trips for Kids, he decided the organization was the perfect vehicle to connect with both his goals and aspirations. The chapter operates Discovery Trail Rides for youth ages 10 to 18 in conjunction with several other local non-profit and government organizations. In 2018, Harrisburg worked with 120 young riders. That is a lot of happy kids Scott! The chapter is always looking to assist more youth in their community. If you like to learn more about Trips for Kids Harrisburg, please click HERE.